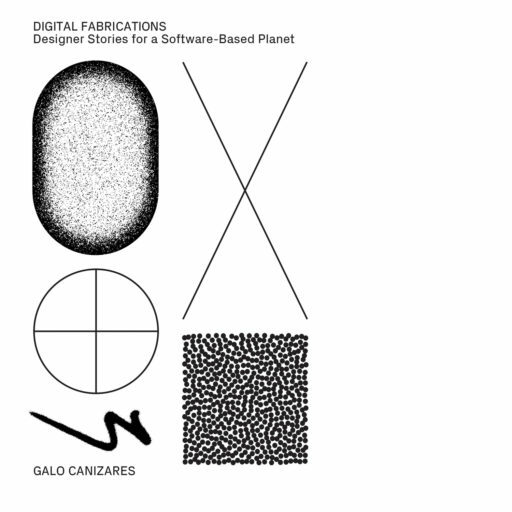 Digital Fabrications is a collection of essays and half-true stories about design software and hardware. Written from the perspective of architectural design, each piece expands on emerging trends, devices, foibles, and phenomena engendered by an increased reliance on interactions with interfaces in the discipline. The essays ask, how do we characterize our post-digital design labor? 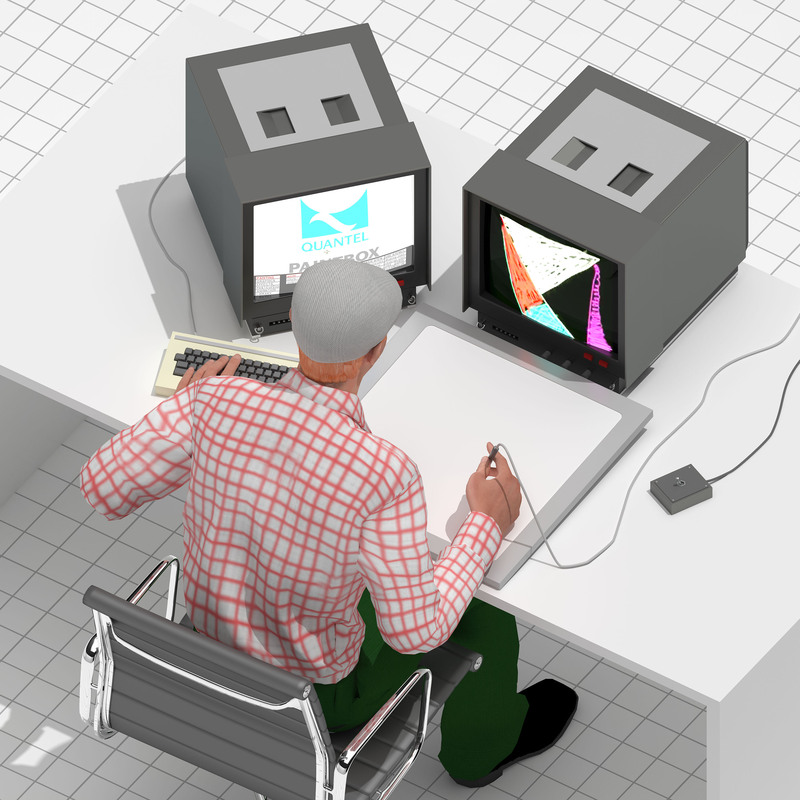 What are the politics of design software? 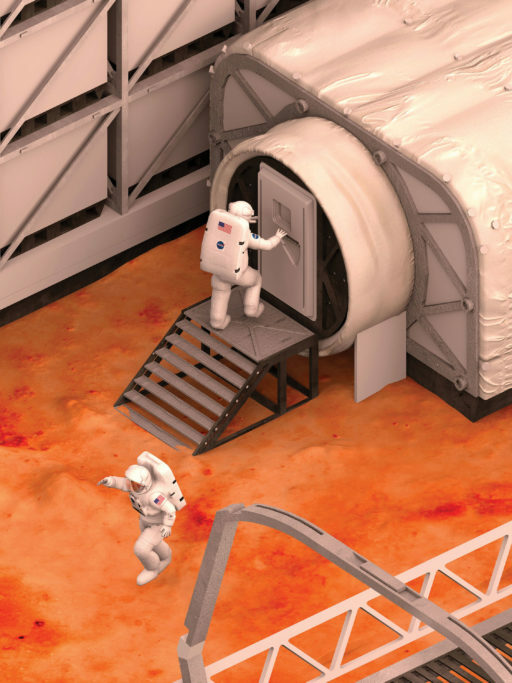 How is architecture adapting to a world largely dependent on platforms and scripts? 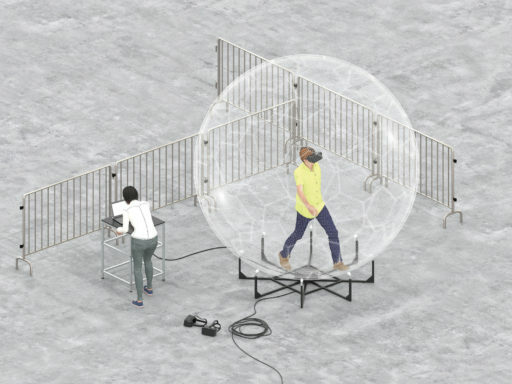 What are the spatial mechanisms of the internet and VR? Using storytelling techniques, this book accepts that software is everywhere, and narrows in on a few ways it has taken command of our cultural products. From the perspective of architectural design, a field traditionally associated with sketching and its own myths of creativity, computers are an essential workplace tool. 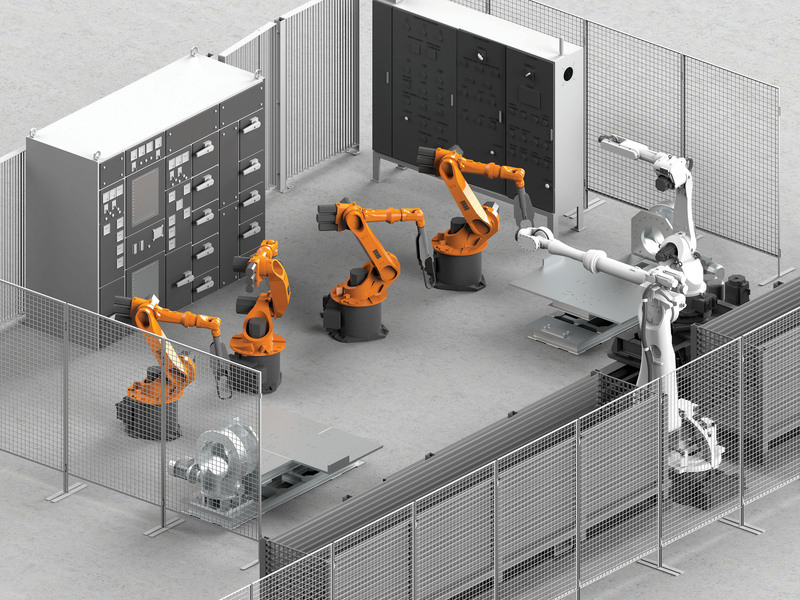 Projects rely on a wide assortment of software packages and standalone applications, but rarely do architects reflect on the structure of those programs or how they have infiltrated our disciplinary conventions. PDFs and JPGs are as much a part of our vocabulary as plans, sections, and elevations. A drawing today might refer to a rendering, a CAD document, a proprietary BIM file, or anything that describes a project visually. 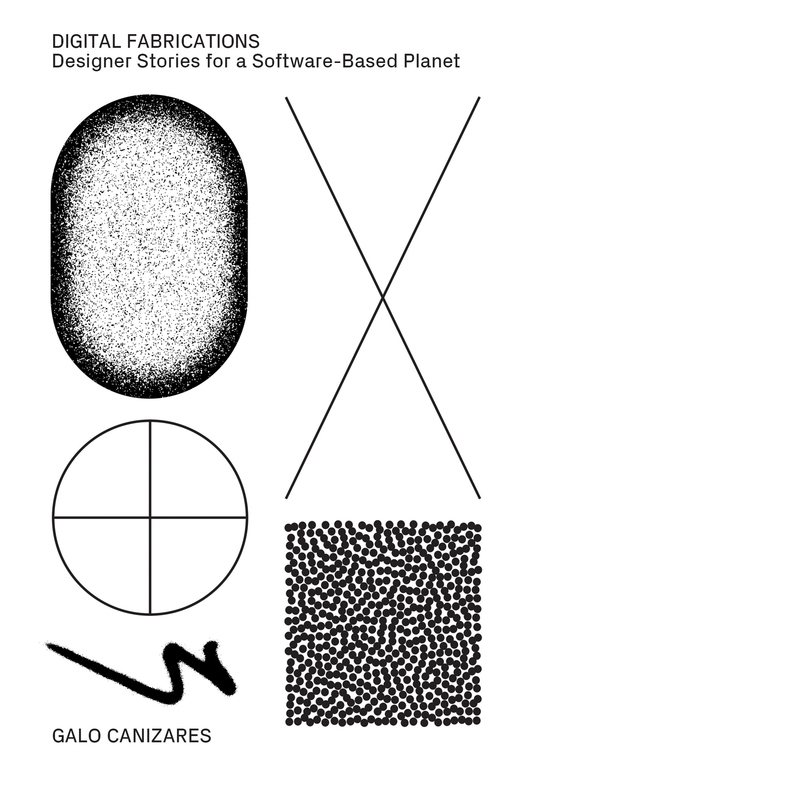 While one way of examining this disciplinary shift might be to re-imagine what digital drawing can be, this collection of essays puts forth another way: to look at the behaviors, phenomena, collective trends, and oddities emerging as a result of global software proliferation. In other words, this book accepts that software is everywhere, and narrows in on a few ways it has taken command of our cultural products. Galo Canizares is a designer, writer, and educator at the Ohio State University’s Knowlton School of Architecture. His work blends absurdity, genre fiction, world-making, simulation, and parafiction to address issues in technology and the built environment. Galo Canizares is the recipient of the 2016-17 Howard E. LeFevre ’29 Emerging Practitioner Fellowship, and in 2018 was awarded the 2018-19 Christos Yessios Visiting Professorship at the Ohio State University. His collaborative architectural practice, office ca, won the 2018 Ragdale Ring competition.